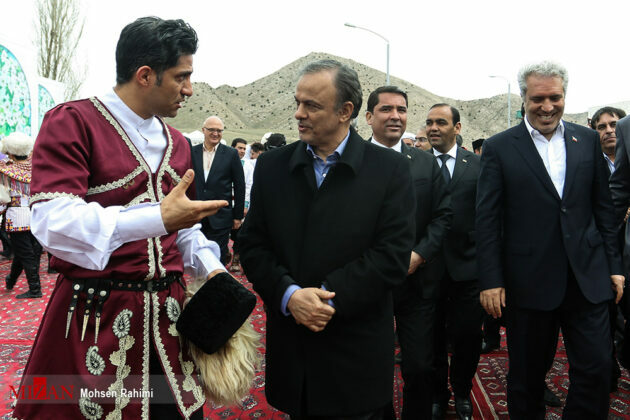 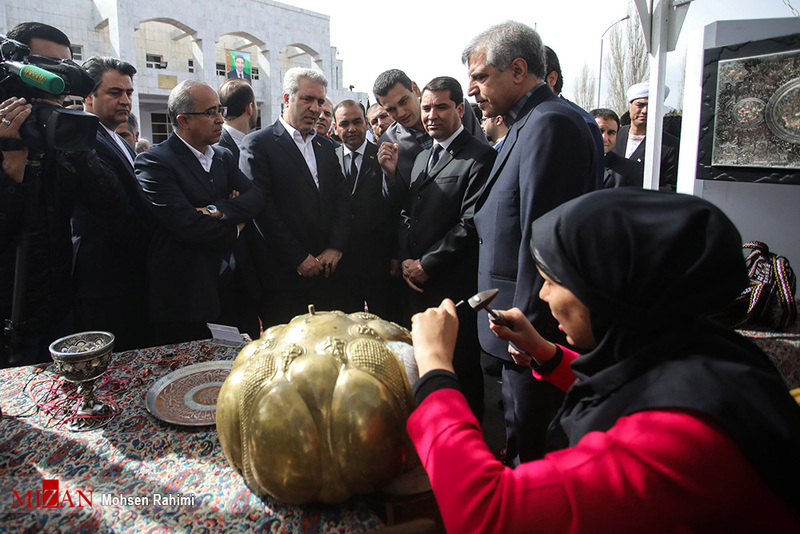 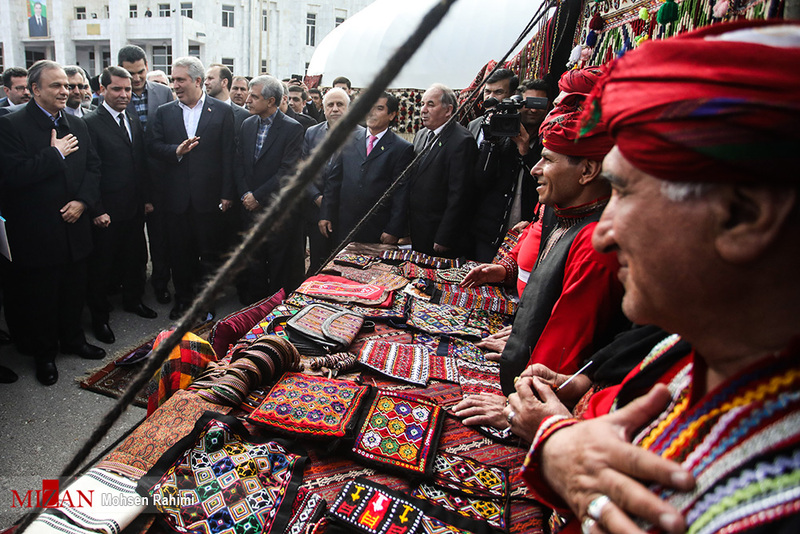 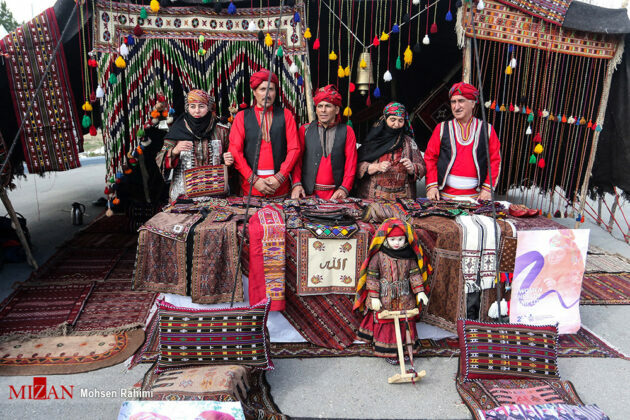 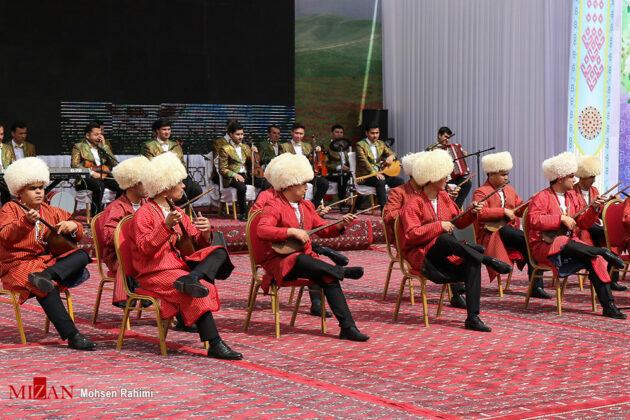 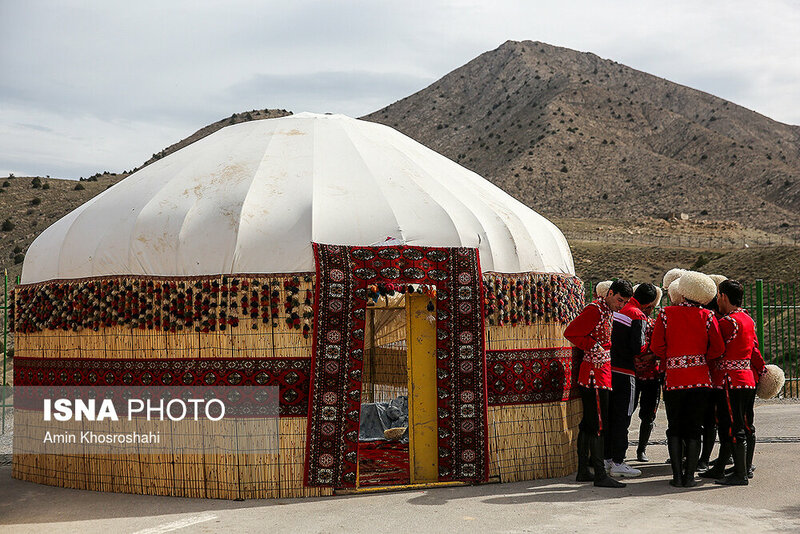 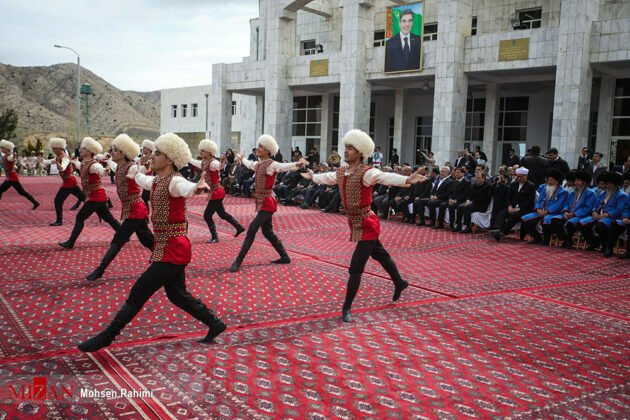 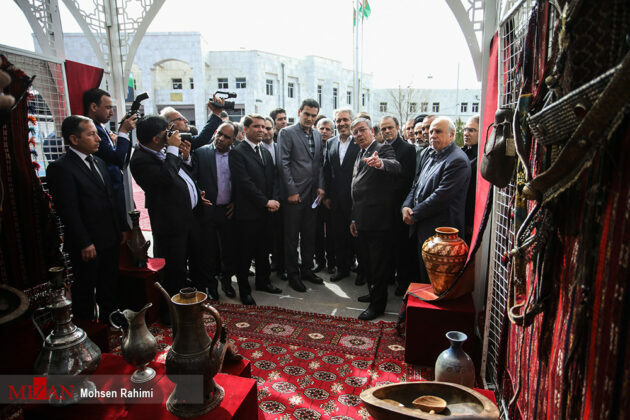 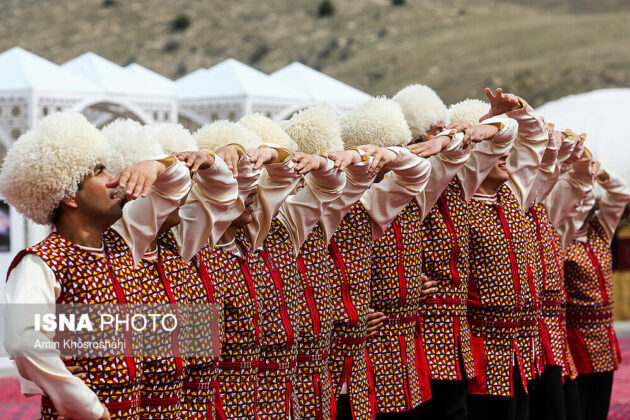 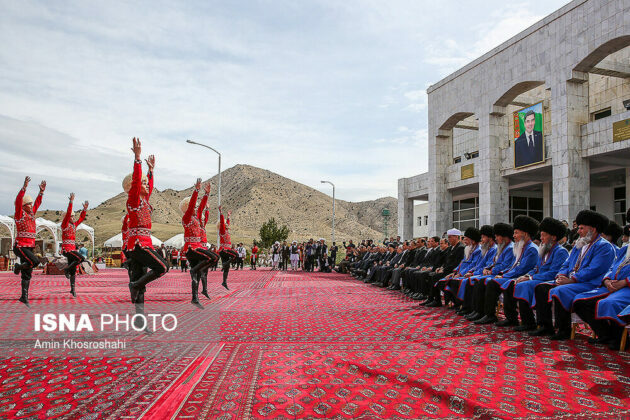 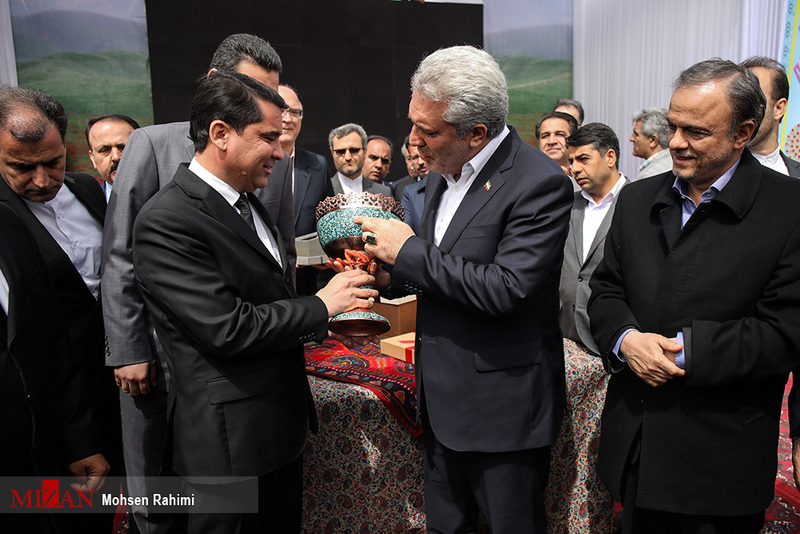 The international event was attended by officials from the two countries including Turkmen Minister of Culture and Head of Iran’s Cultural Heritage, Handicrafts and Tourism Organisation Ali Asghar Mounesan. 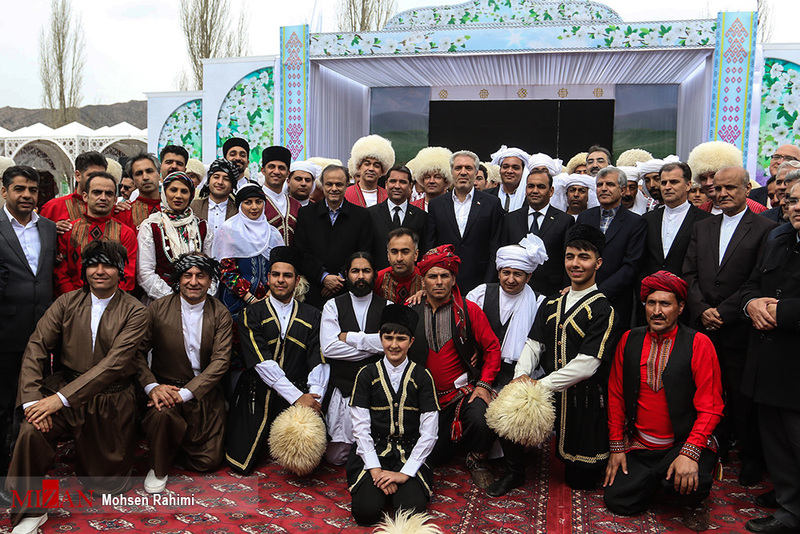 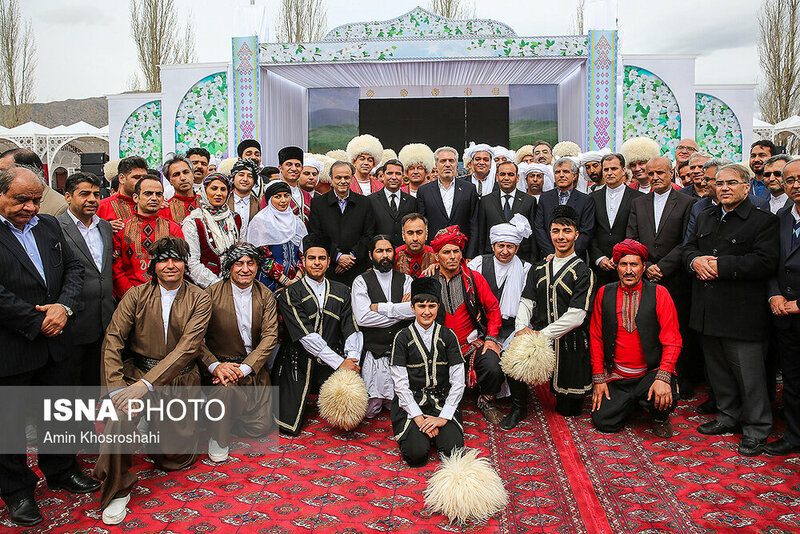 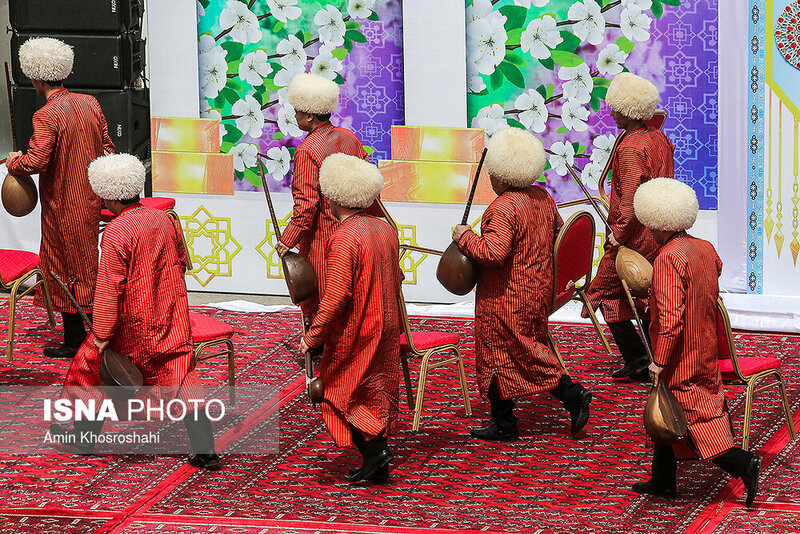 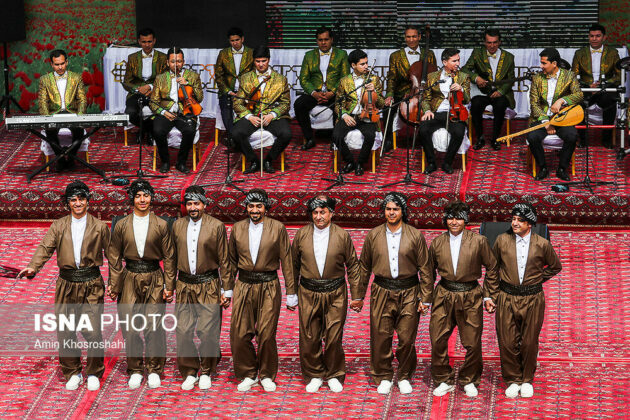 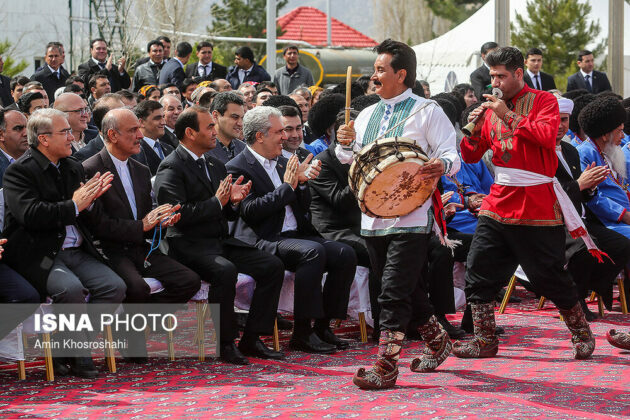 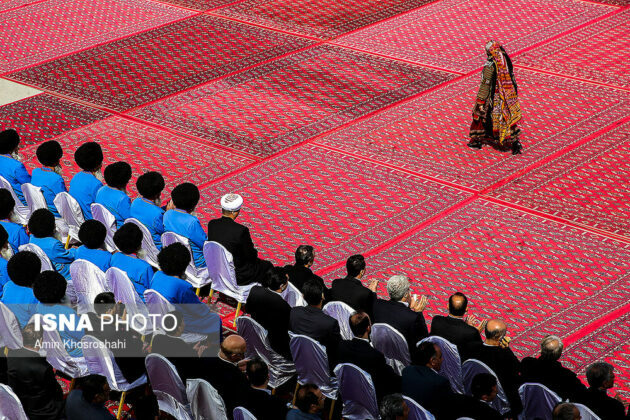 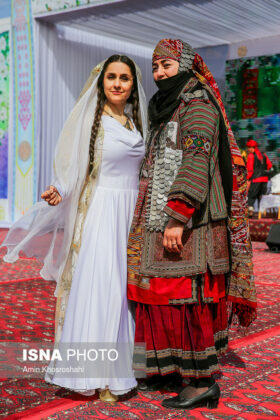 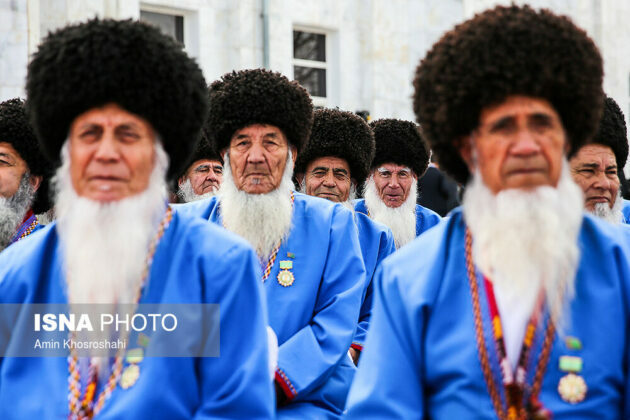 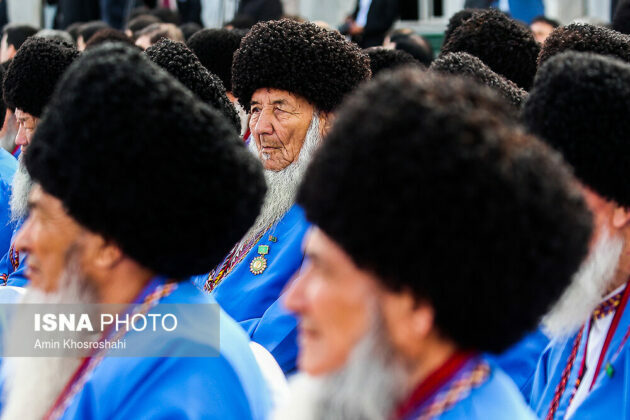 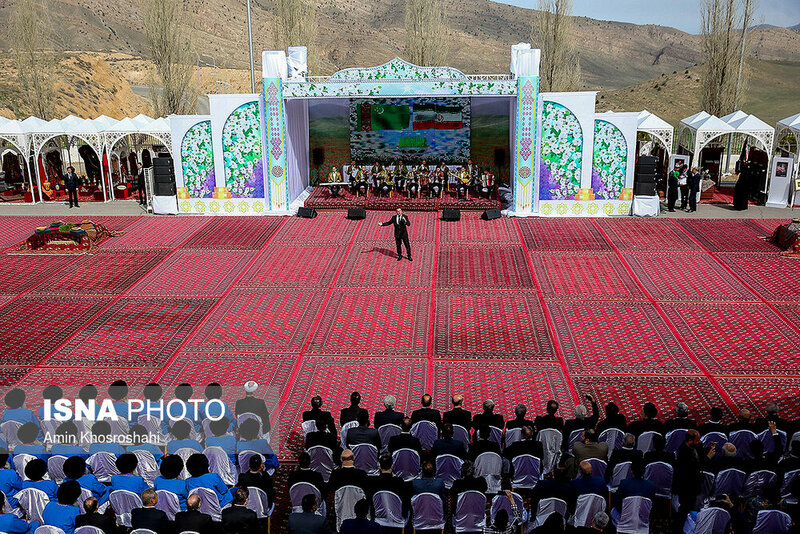 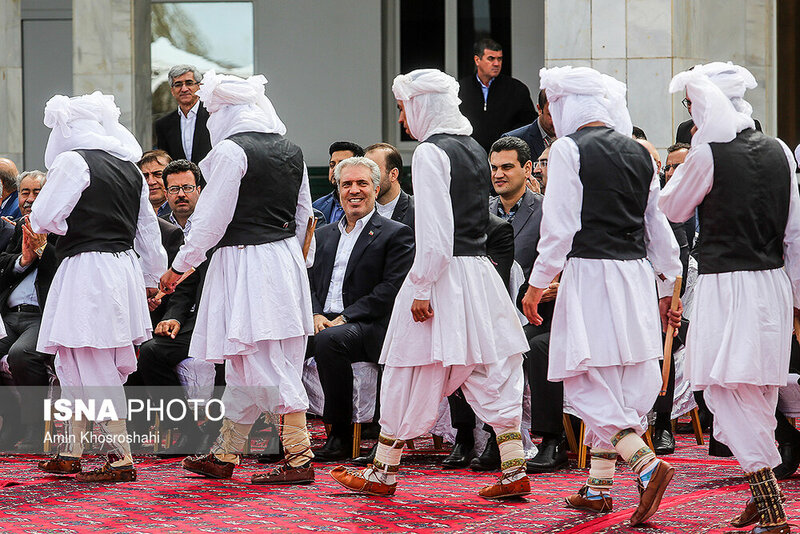 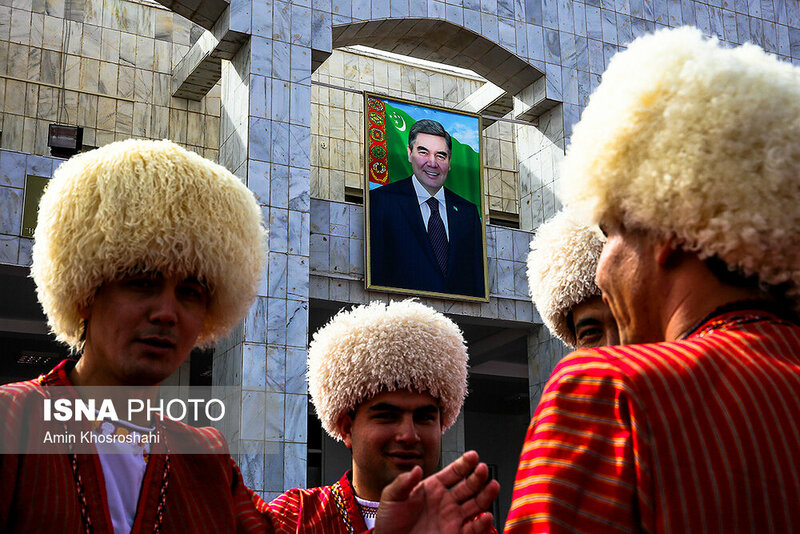 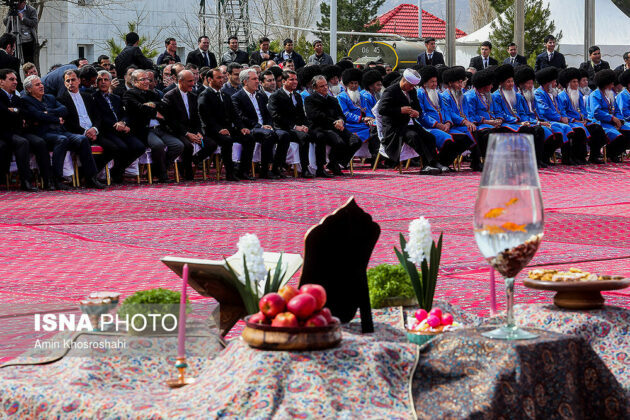 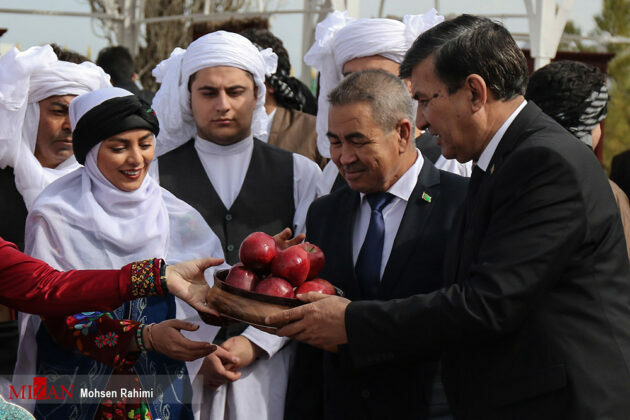 During the ceremony, Mounesan said Nowruz is a transnational celebration, and the ancient heritage of people who believed in the resurrection of man and nature, who adored light, truth and peace, and blamed darkness, lie and war. “Throughout history, borders are displaced and geographic and political divisions take a new form, but the culture of nations is not bound to these political borders,” added Mounesan. 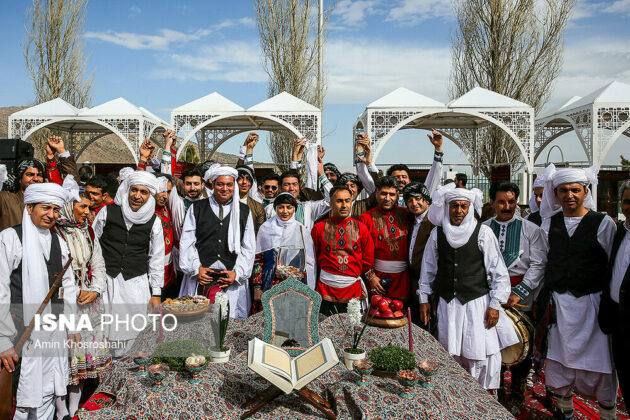 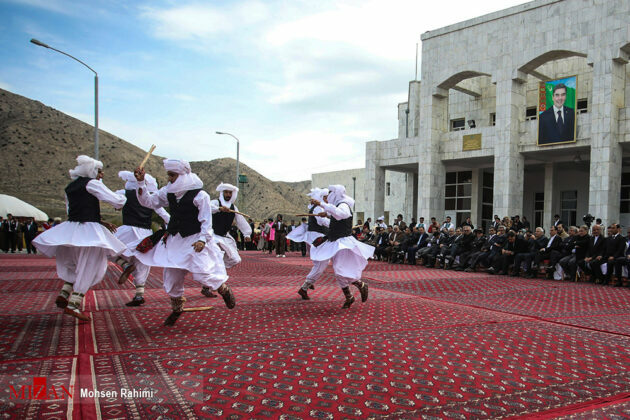 The United Nations Educational, Scientific and Cultural Organisation (UNESCO) has registered Nowruz on the World Heritage List, and March 21 is known as the International Day of Nowruz. 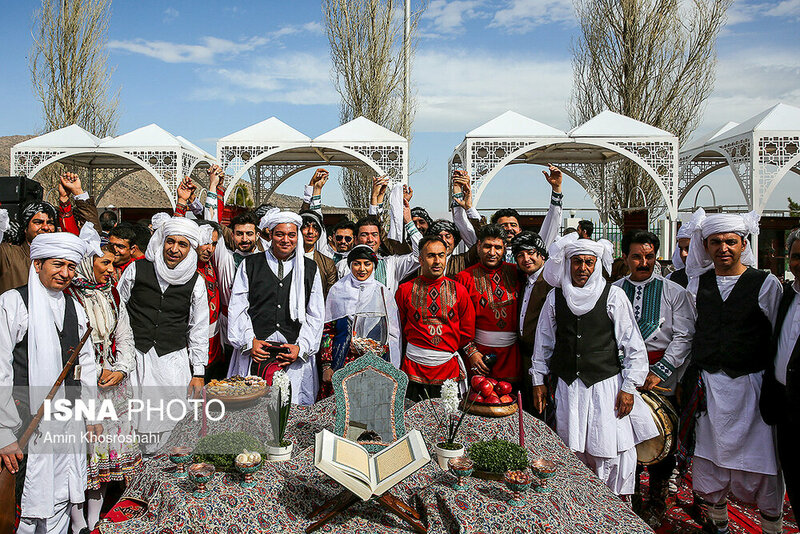 Today, more than 300 million people of different nationalities from about 30 countries celebrate Nowruz as the culmination of nature’s revival, he added. 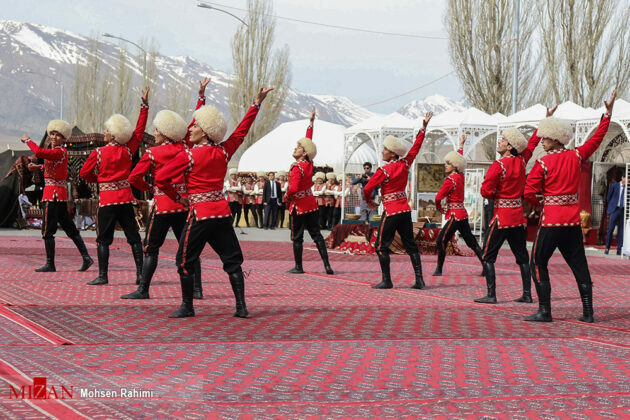 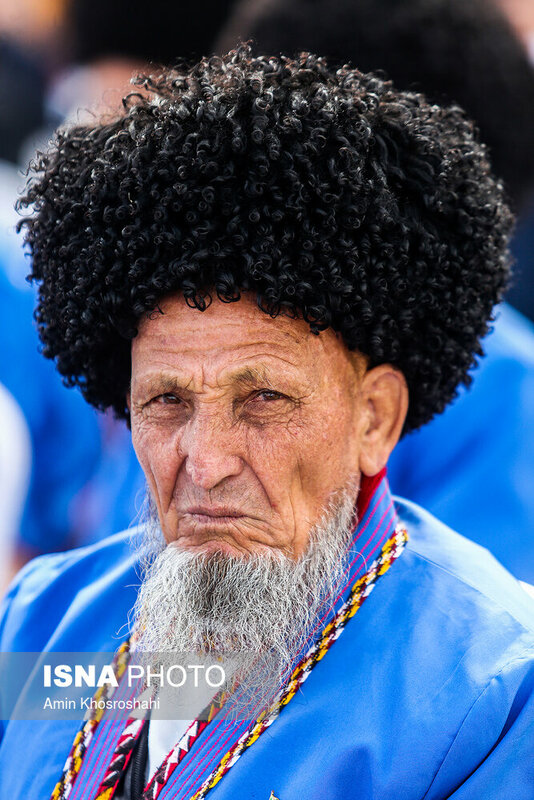 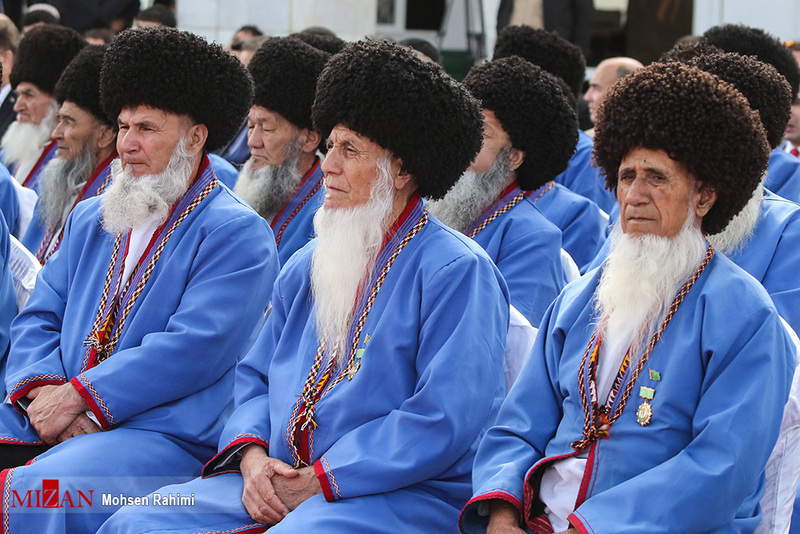 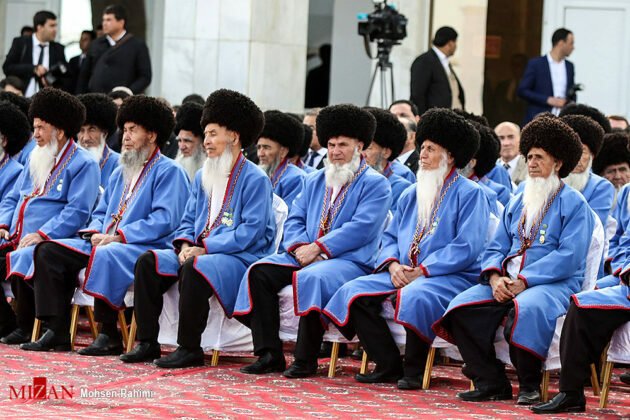 This common culture binds our hearts together from Iran to India, and from Turkmenistan to Albania, underlined Mounesan.